Why are you so delicious? There’s something so lovely about a giant bowl of spaghetti and meatballs that melts my heart in a special cheesy melty way. Despite your deliciousness, I know that you make me fat and lethargic – not to mention a stomach ache. You’re one of the first things I missed when I went Paleo. But I must admit, pasta m’dear, that I’ve found someone new. It’ll never be as delicious as you, but I know in the long run we’ll be much better together. It’s name? Oh, let’s not let this get ugly. 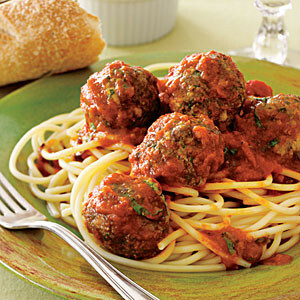 [Spaghetti: TELL ME IT’S NAME!!] OKAY! It’s spaghetti squash. 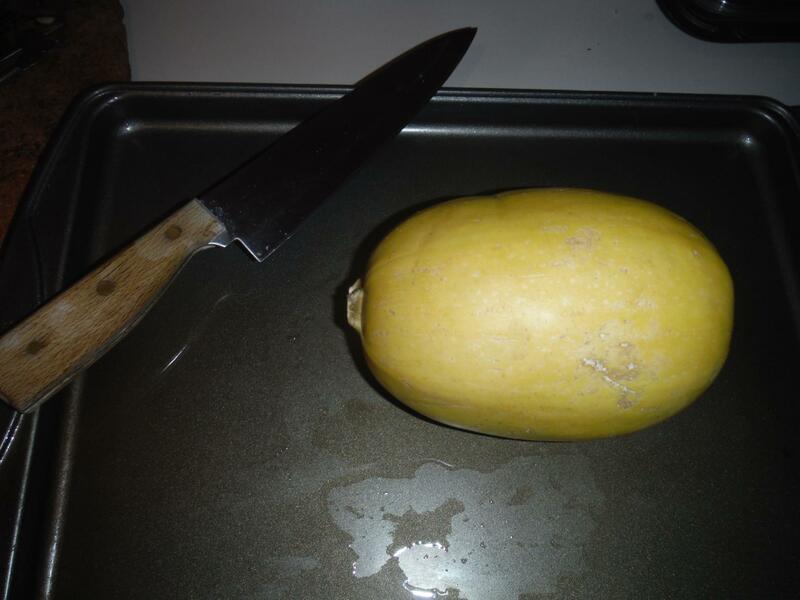 I’ve left you for spaghetti squash.